The cost to build a house in Pakistan is obtained by determining the expense on grey structure and finishing. 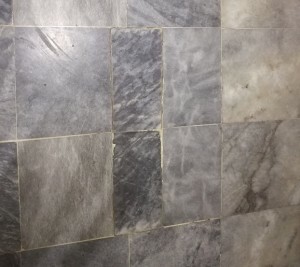 According to the construction companies in Pakistan, the grey structure cost is a combination of material, labor, construction, plastering of walls, ceilings, and preparation of floors. Whereas, the finishing expenditure is the amount paid for material and labor to install tiles, fittings, fixtures and do the paint and woodwork in the abode. But home building cost depends on the quality of the construction. 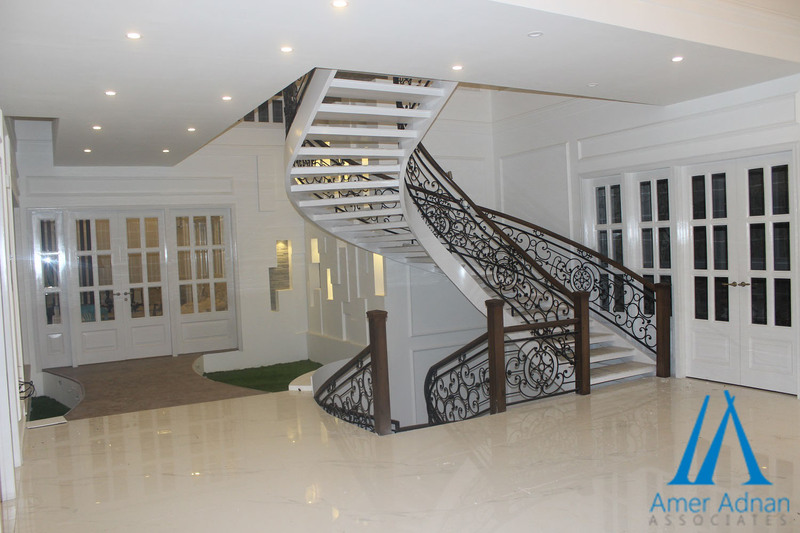 Whilst, construction quality depends on the material and finish you choose for your abode. The construction quality is segregated into four different grades (classes), each representing a different set of material and finishing. These four grades are C, B, A and A+. The C Grade home construction has the poorest finishing, fittings, and fixtures. In general, the cost of raising C Grade grey structure is around 1,350 Pak Rs. per square foot. The finishing rate is even lower, 1,150 Pak Rs. per square foot. The total cost of C grade construction is 2,500 Pak Rs. per square foot. People who have a very limited budget or obtained a loan to build the house usually resort to this solution. The only advantage of C grade construction is you get to build a new home at a very low price, but it has some serious implications. Private builders who offer C grade construction make money by hiring cheap labor that never delivers quality masonry work. 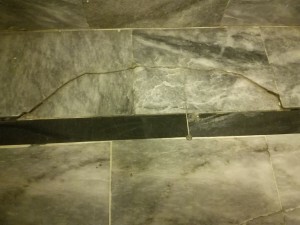 Not only their work lacks the Wow factor, but you get to experience graving problems like poor plumbing system, uneven surfaces, cracks in the tiles and more. 1: Poor Quality Bricks. 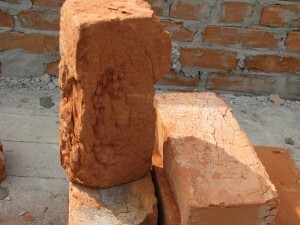 These bricks are fragile and fails to ceases water or moisture penetration. 2: Less Cement More Sand. 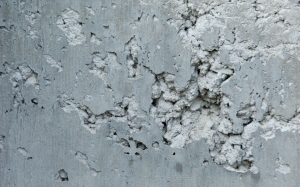 To make the matters worse, cement ratio is kept to the minimum. This never gives the strongest mortar when binding building blocks or covering brick walls. As a result, even metal nails fails to stick to the walls. 3: Inexpensive PVC Pipes. 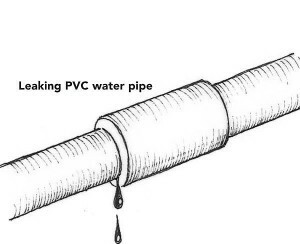 PVC pipes made of cheap plastic scrap are taking toll on C grade constructions since they are not hard-wearing and long-lasting. 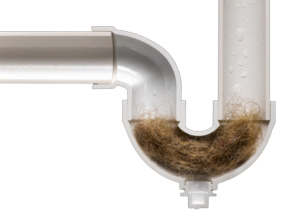 Moreover, any leakage in these pipes paves way for dampness in walls and ceilings, which further increases your expense. 4: Small and Poor Quality Drain Pipes. Owing to their small size these drain pipes easily gets clogged with dirt and grease. But the worst part is these drainage pipes can never give you a sustainable drainage system as they are not built to withstand the loads. 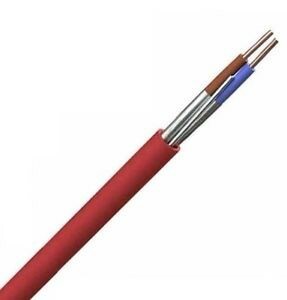 5: Substandard Electric Cables and Wires. They are extremely dangerous and unsafe because they are quite likely to catch fire or damage your expensive appliances as homeowners in Pakistan get to observe a lot of voltage surges. Especially, during summers when most of your electrical appliances are in use. All the money you have saved in the first place will now be exhausted to fix these glitches. Eventually, you’ll end up spending more than what you were trying to save earlier. So it’s better to make a smart decision and go for “A Grade” construction than opting for a cheap solution. Because cheap solutions do attract but they never yield good results. This is a general guideline and doesn’t cover every aspect of real estate and construction market. Furthermore, the rates quoted in the post changes every day due to supply, demand and other fundamental factors.